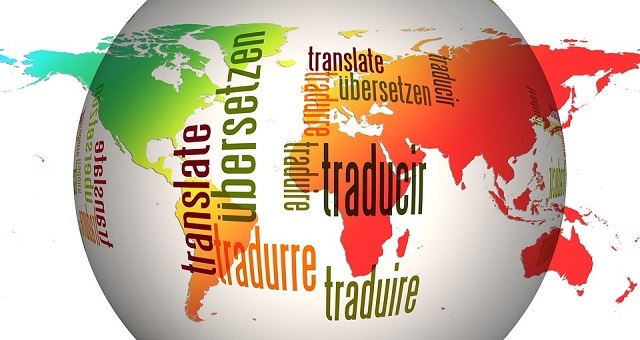 One of the most overlooked forms of content on a personal injury website is translated content. We have a translator who is a native Spanish speaker and a licensed attorney. This unique blend is extremely difficult to find. Most of the large “translation farms” charge $0.14 per word. We have not used them however we have had people come to us AFTER trying one of them. Our attorney’s time does cost just a little more but is very comparable. Quotes are given per article. Prices vary depending on the complexity of the article or document. Full book translation is available as well. In most cases, you are looking at around 17 – 20 cents per word here. But do feel free to request a price with us. How much of my website should I translate? This is entirely up to you, however, if you live in an area with a large Hispanic population you may want to consider translating all of your main areas of practice pages. At a minimum, we typically recommend the home page, car accident page, or pages which are your most popular or heavily trafficked.